We can cable your building during construction or we can retrofit your cabling if you are already in a finished office space, store or warehouse. 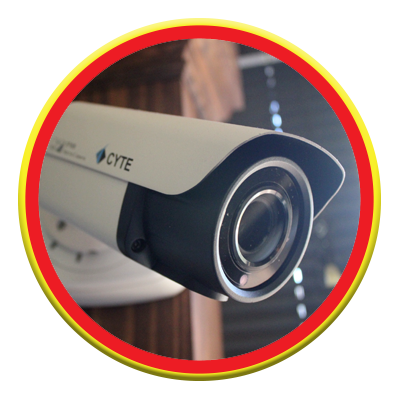 Croft Communications can design and install a complete security camera system. 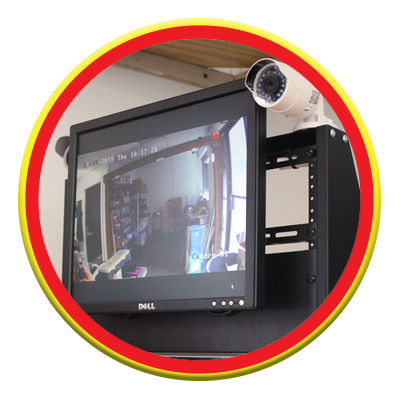 We use DVRs and cameras of all kinds to complete your systems. You can remotely view your place of business or home through the internet. VoIP products save businesses on monthly costs while delivering next generation, easy to use features that are rapidly changing and simplifying the way we communicate. We can sell and maintain the telecommunications services such as VOIP telephone services and Voice over Internet Protocol. VoIP products save businesses up to 70% on monthly costs while delivering next generation, easy to use features. Network cabling (Phone or Computer), Wire Management, Phone Systems Repair & Install, Audio & Video, Fiber Optic, Home Theater, Cellular Boosting & Testing. Quality in function and form is our first priority. 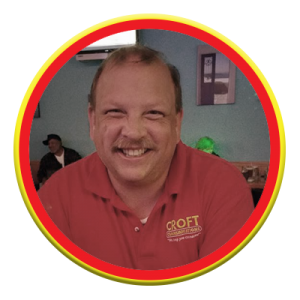 By creating a diverse and talented team with the highest skill level, Croft Communications provides high quality, very prompt and competitively priced engineering and installation services to clients. Working with our clients, we establish long term plans for growth while meeting the every day challenges created by continuously evolving network architectures. Croft Communications understands the value of versatility, as well as the need for adherence to client standard practices. From digging ditches for cables to wire wrapping on the back of a DSX1 pnl and setting up complex networks, Croft Communications is providing high quality work while meeting and beating completion deadlines. With close to twenty years experience of meeting and exceeding the requirements of major corporation, Croft Communications is prepared to meet your companies new challenges. We are problem solvers and service driven. In the North, South, East or West, with jobs large or small, there is one company to call.